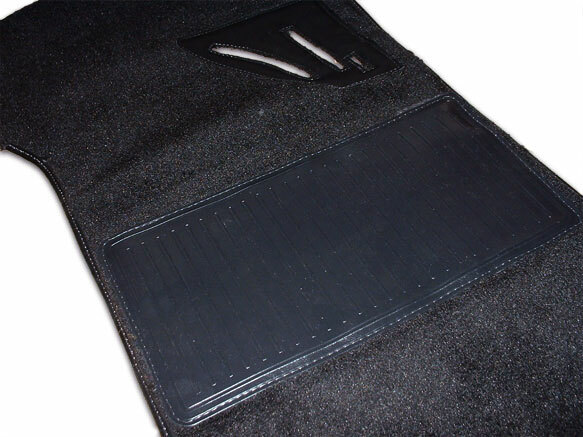 The original style carpet kit for the 2002 were all of the Loop Pile design, however, some may prefer the more modern design of a Cut Pile carpet kit. 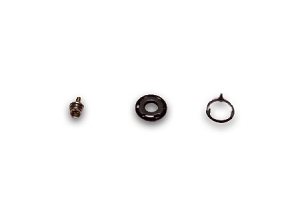 These kits have a more luxurious look and feel, and are considered to be more plush than a loop pile. 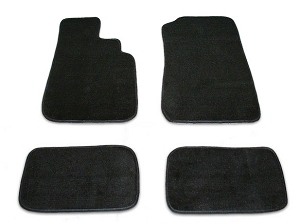 This is a brand NEW Black 15 Piece Carpet Kit for an e10 BMW 2002 and will fit all models produced from 1967-1976. 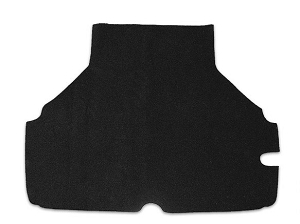 The 15 piece carpet kit came standard in the early 2002's, until the factory tried to save costs by going to a one piece molded unit in 1974. The 15 piece kit will fit early and late model cars and is a nice improvement to the single molded unit. 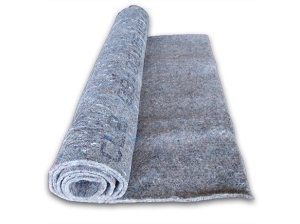 This Carpet Kit has been professionally crafted from an OEM Pattern, and is made with 100% Nylon Cut Pile with black vinyl binding and bonded polyester stitching. Upholstery shops and "do it yourselfers" have been very happy with the ease of installation and the quality of cut and fit. 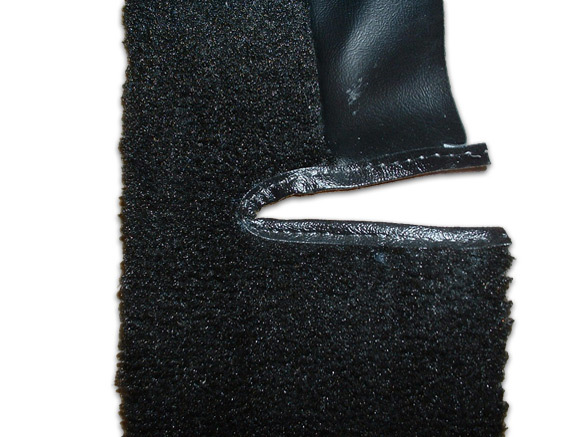 The driver floor pedal section is precut, and special attention has been made to the stitching for a great fit for the 2002 floor pan.